Catalyst Science Discovery Centre and Museum has successfully secured funding from the Wellcome Trust/BEIS via the Inspiring Science Fund (ISF) to deliver transformational change, both in terms of physical infrastructure improvements and activities for existing and new audiences. 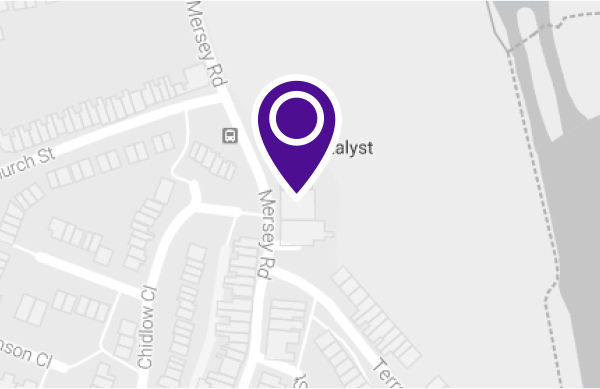 or by post to Catalyst Science Discovery Centre, Mersey Road, Widnes, Cheshire WA8 0DF by Monday 27th August 2018. Interviews will be held during the first two weeks of September. Catalyst is also looking to appoint a dynamic, enthusiastic Science Presenter to deliver interactive shows and hands-on workshops to families and groups visiting the centre at the weekends. The role will involve performing demonstrations to the public and enthusing everyone about science.